I was invited to a meeting of nurse educators in Wellington on Friday. They were from a number of New Zealand educational institutions and were very interested in the potential of Second Life for nurse education. Needless to say, they were especially interested in hearing about the Second Life Education New Zealand project and in particular the virtual birthing unit. 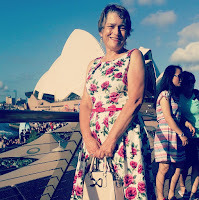 There are few avenues these days for educational funding in New Zealand so these nurses are going to have to think about how they can utilize resources that are already available in Second Life. So the first step in their collaborative project is to review how nurses and health professionals are using SL. Top 10: Virtual Medical Sites in Second Life! collaborate with each other using virtual tools such as wiki, Google Docs, Skype and SL. 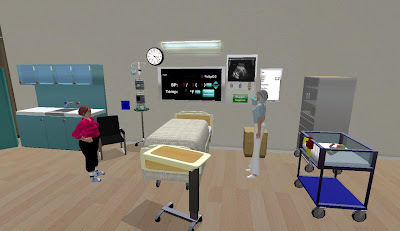 I would love to hear from you if you are involved in nurse education and Second Life - what do you teach in SL? How effective have you found it? What would you advise nurse educators starting out in SL?